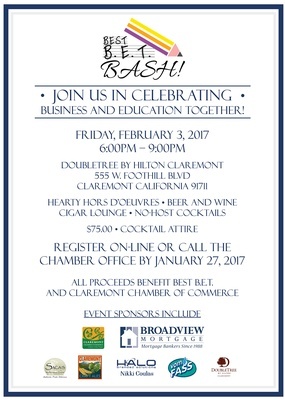 Join us in celebrating, Business and Education Together ! 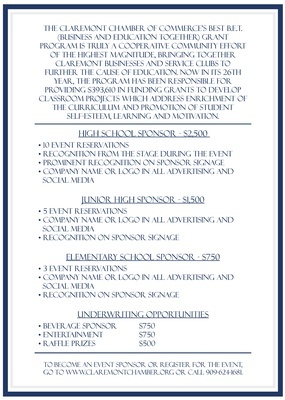 Register by calling the Claremont Chamber office at 909-624-1681. Register by calling the Chamber Office.